There is hardly a sweeter way to get the energy you need than eating cocoa. Why not try cocoa beans? 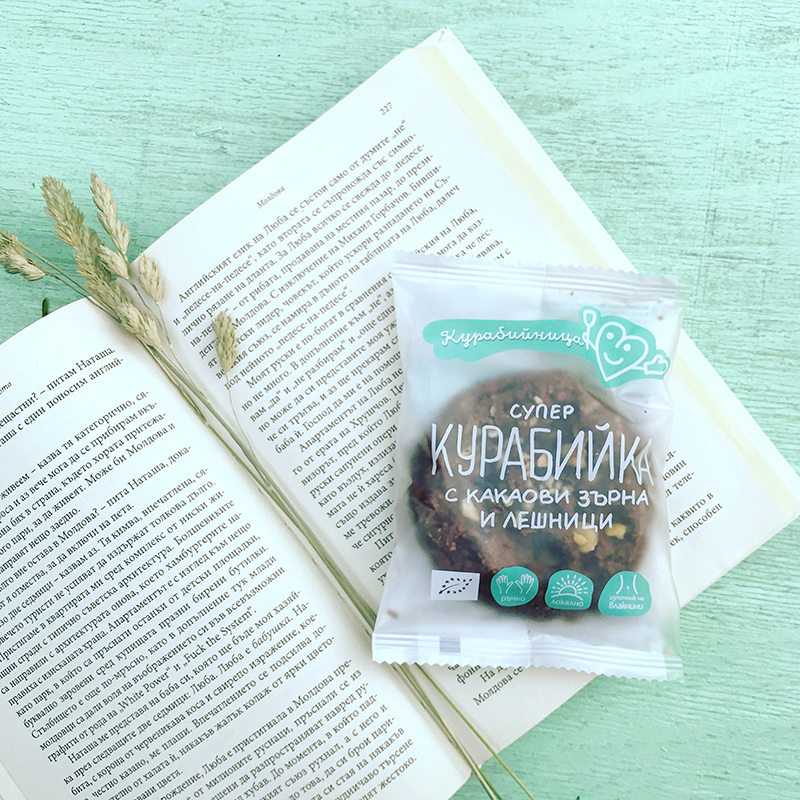 This whole-grain super cookie with oat flakes and hazelnuts will give you strength for adventure and awaken the rebellious spirit in you. Put this super cookie in your pocket and see where it takes you. Ingredients: oat flakes*, wholewheat flour*, wheat flour type 1050*, unrefined cane sugar*, butter*, eggs*, cacao powder*, hazelnuts* (5%), unrefined sunflower oil*, hazelnut tahini* (1%), cacao nibs* (1%), baking powder* (corn starch*, acidifier: cream of tartar, baking agent: sodium bicarbonate), cinnamon*, salt.